Well, what an absolute whirlwind few weeks it’s been here so far at Sydney. To think that when I started applying for this whole process around a year and a half ago, I so very nearly gave up on the whole idea of studying abroad – giving myself that little push to hand in the application was by far one of the best things I’ve done at university! 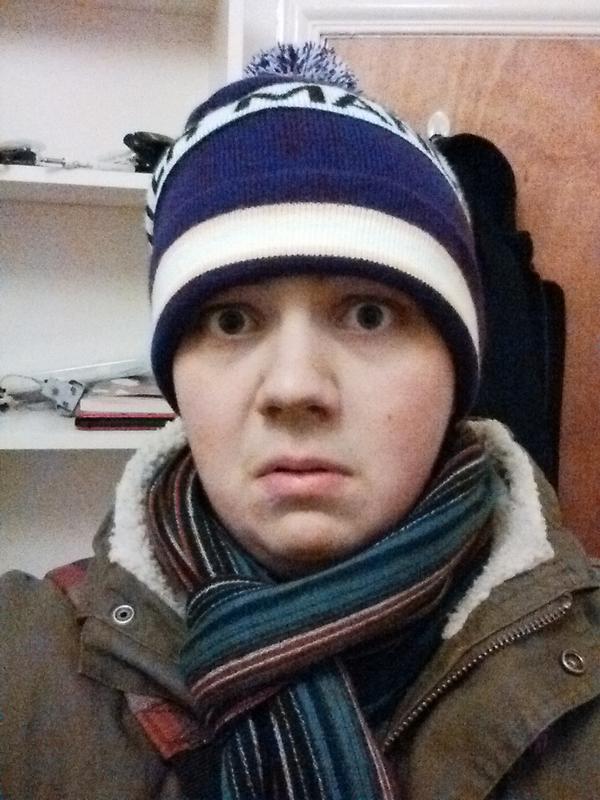 Stepping onto a plane in the bitter British winter, then a day later stepping out into the Australian summer is the strangest sensation you could imagine. People could spot out that I wasn’t a local from a mile away, in my hoodie and jeans awkwardly searching around for a taxi! The shorts and flip flops rapidly made an appearance. 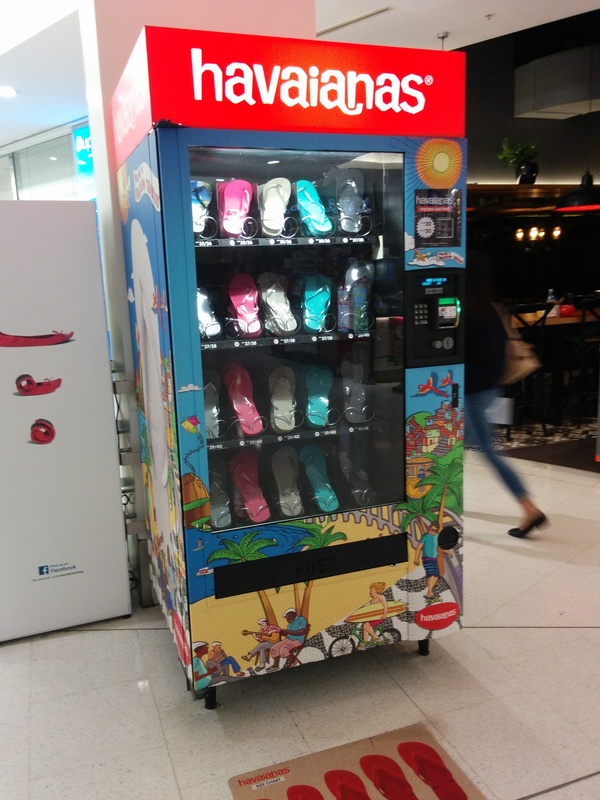 A flip flop vending machine – the most Australian thing imaginable. 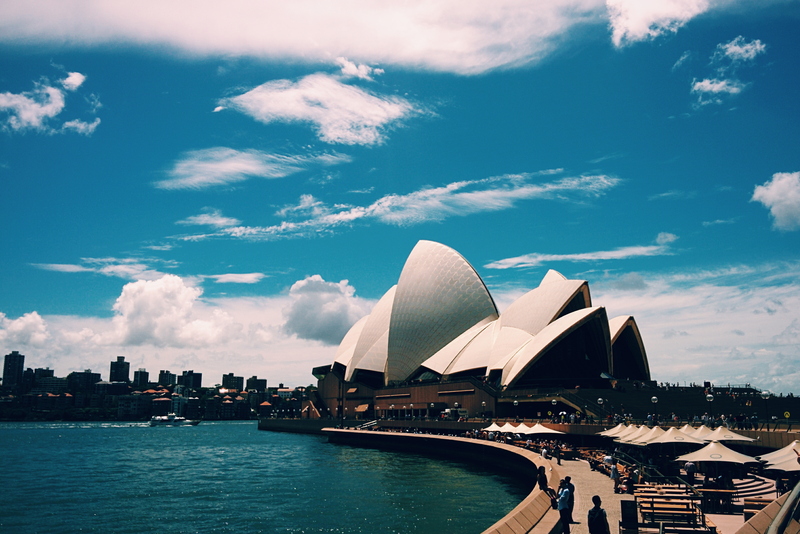 Sydney is such an incredible city – it’s a gigantic metropolitan place, but with such a great chilled-out atmosphere, loads to do and see, and a fantastic nightlife. My first couple of weeks here were spent in a hostel, which of course had its ups and downs – it was great to let myself be a tourist for a little bit, and to meet some interesting backpackers that had travelled all over Australia. After about a week or so in the same hostel, though, it definitely felt like I was becoming part of the furniture and I was aching to leave. Finding student accommodation in Sydney was no mean feat, though. Apart from the fact that the cost of living is so high here (this makes me miss Manchester! ), many Australian students commute from home to uni, so there aren’t a whole bunch of people looking for their own houses/apartments. After trawling through countless ads online, and narrowly avoiding living with a 40-year-old woman and her cat, I managed to find an apartment with three other exchange students – one American, one Italian and one Canadian. The great thing about this is, these guys are all keen to travel as much as I am! Not too bad a place to spend a semester! So after a couple of weeks of being a tourist, it was time to actually settle down into a university lifestyle. 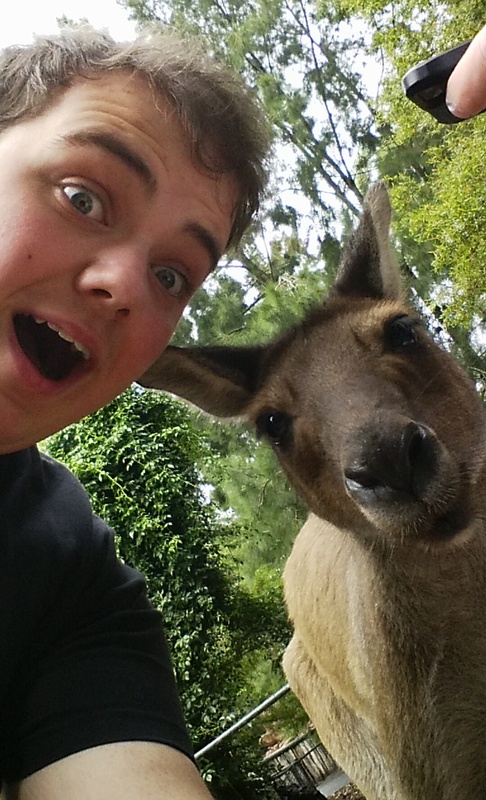 As much fun as it was trying to surf (badly), chilling out at Bondi Beach, and getting a selfie with a kangaroo, the reason I’m here is to study, after all. Luckily, The University of Sydney is so chilled out – O-week (the equivalent of Welcome Week) was filled with barbecues, gigs and a lecture on surf safety! As I’m a music student, I’m studying off-campus at the Sydney Conservatorium of Music, which is this impressive historical building (it used to be the stables for Sydney’s Government House), and is located down by Sydney Harbour. Getting off the train each morning in front of the Harbour Bridge and Opera House is not something I think I’ll get tired of any time soon. Now that my classes are all sorted, I’ve settled in to my apartment and lectures are in full swing, it’s really time to enjoy the Aussie student life. Easter is coming up in a couple of weeks, with a potential Melbourne road trip in the works, as well as some ideas for trips up the coast later in the term. It’s going to be an exciting few months! 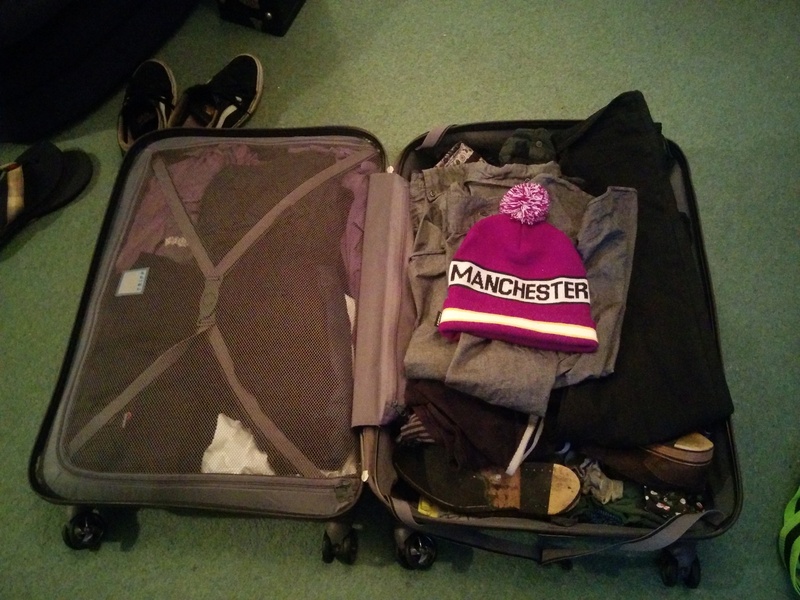 Previous post5 things I’ve learnt since returning to Manchester.